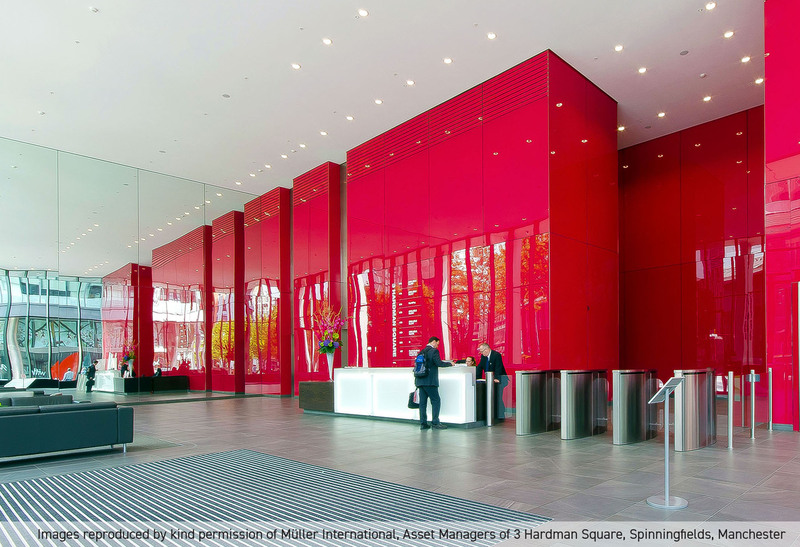 3 Hardman Square is a prestigious office development, designed by Lord Norman Foster. 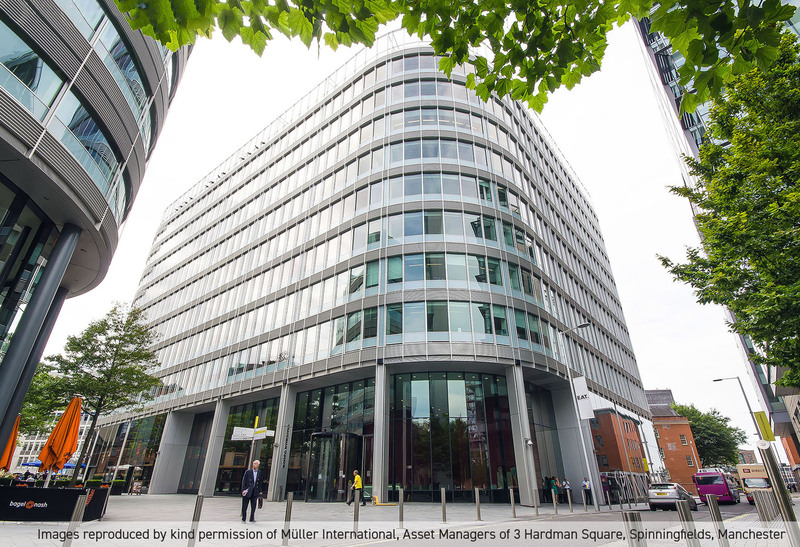 It is situated in the heart of Spinningfields, Manchester’s financial district and is home to a range of businesses in the professional and financial services sectors. 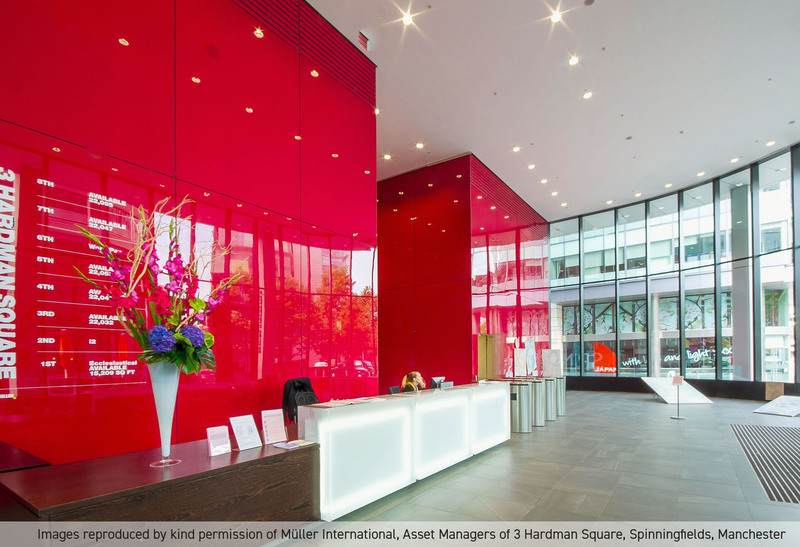 The project involved the refurbishment of the impressive reception space as well as the transit areas on each floor. 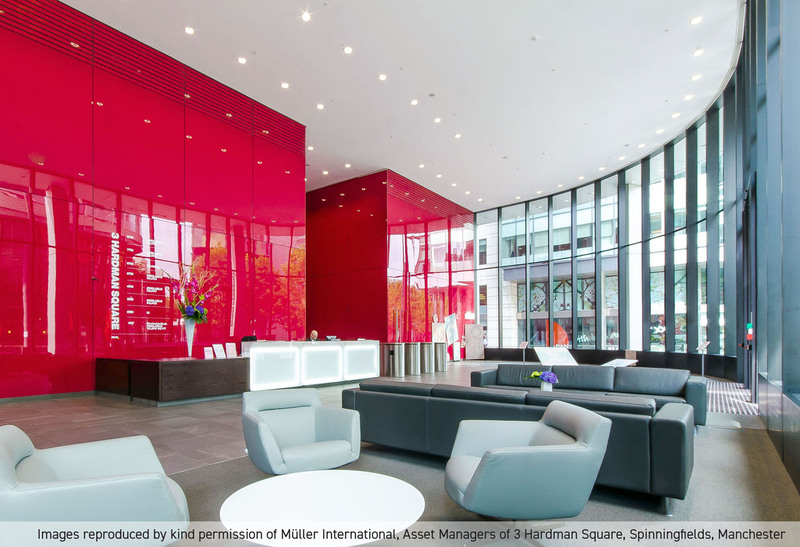 Gamma capitalised on the abundance of natural light and high ceilings when placing the high-end professional Sysion LED downlights in the large reception area. 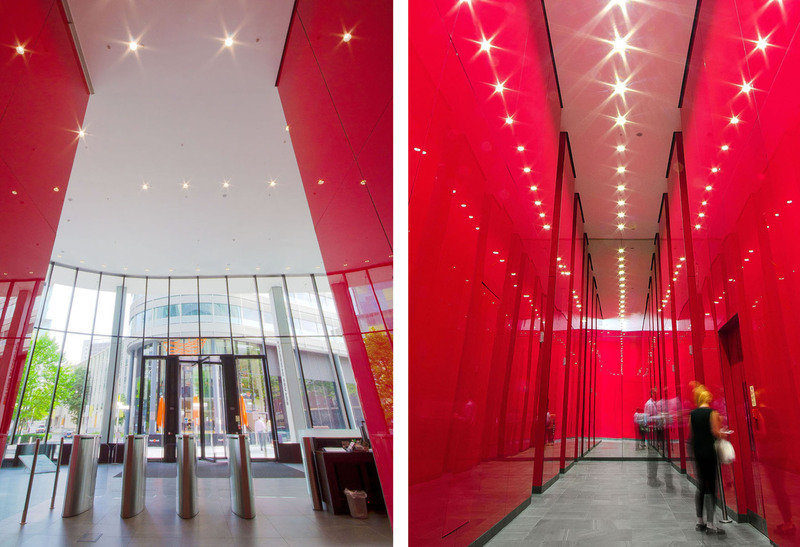 In the lift lobbies, the adjustable GTS LED luminaires replaced 2x18W CFL downlights and fully etched IP54 glass was added in order to diffuse the light and create a pleasing wall wash effect. Throughout the scheme, Gamma’s ILEM luminaires were installed to provide a discreet emergency lighting solution that blended perfectly into the white ceilings. 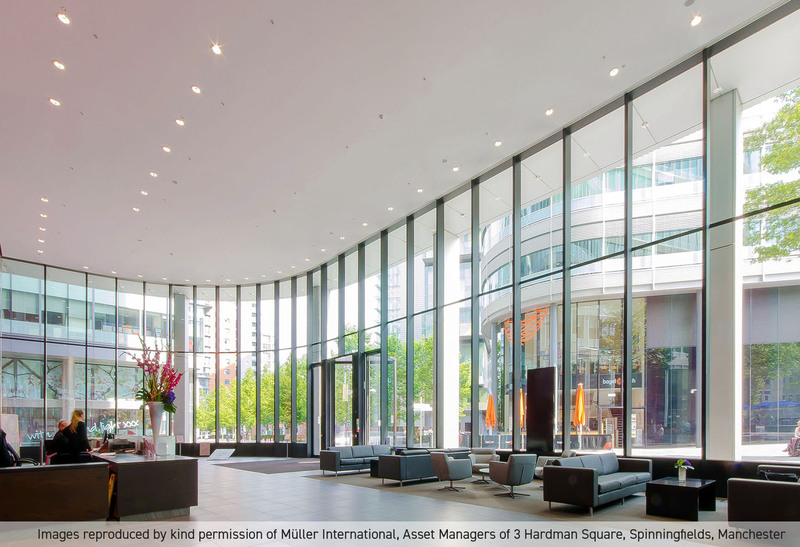 The strategic combination of natural and artificial light created a bright and stimulating environment as well as providing an energy efficient lighting solution.